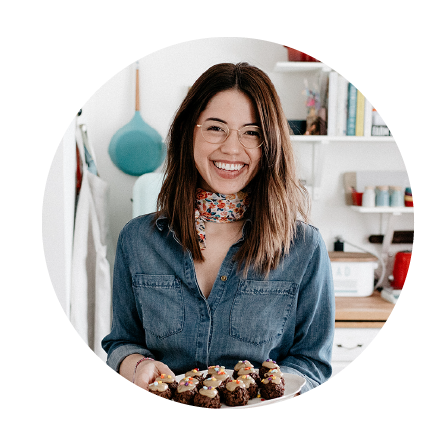 The Wandering Chew & Molly Yeh are having a party. 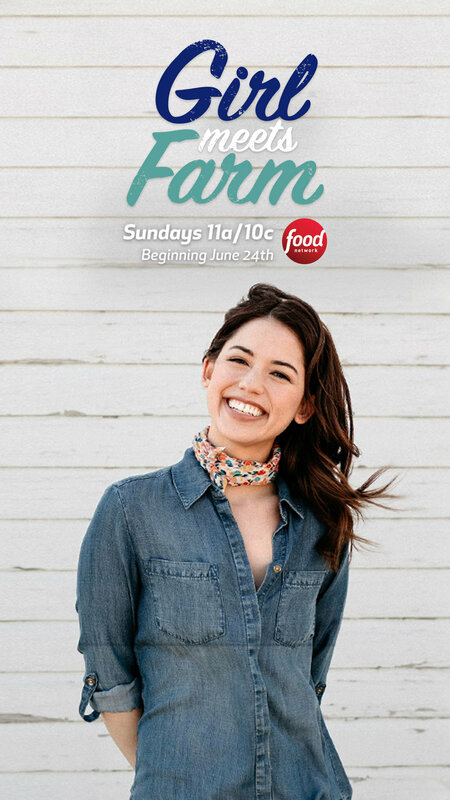 Come stuff your face and raise a glass of sparkling wine to the sprinkle queen of the upper Midwest! 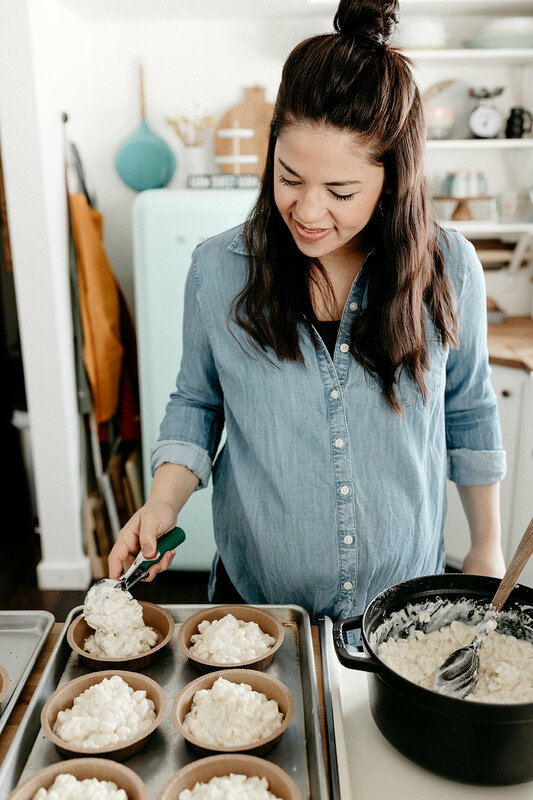 There will be cake, there will be marshmallows, there will be music, there will be a q&a. 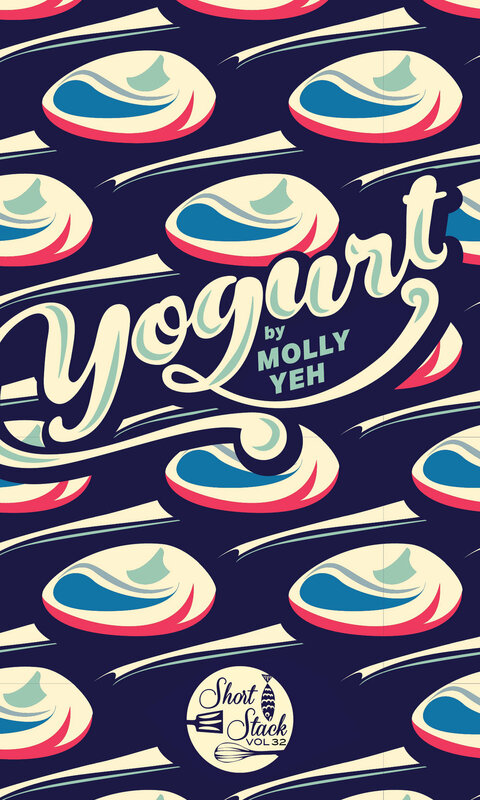 $25 gets you dessert and a glass of sparkling wine (second, third and fourth will be available for purchase). 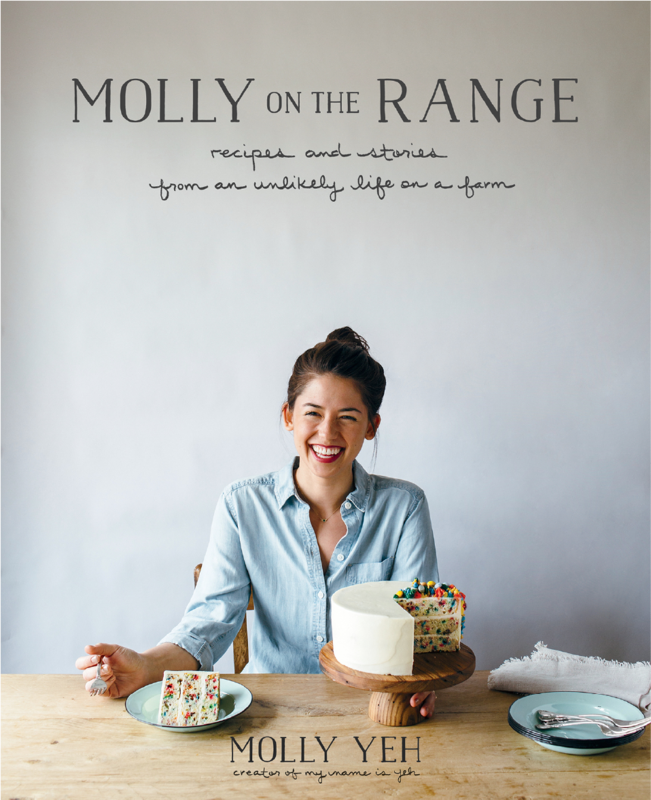 We’ll have copies of Molly’s new cookbook, Molly on the Range, for sale.